ROC ROYAL. CUTE. 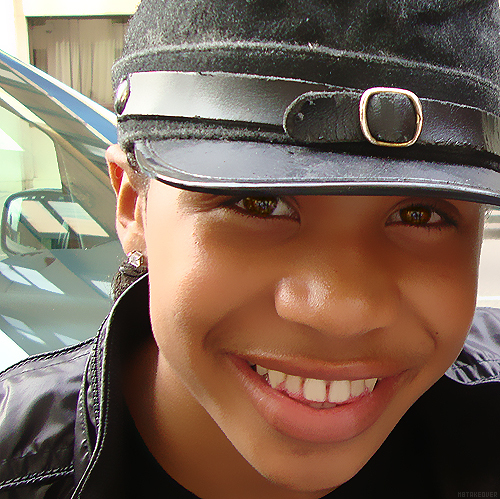 Wallpaper and background images in the মাইন্ডলেস বিহেভিয়র club tagged: roc royal mindless behavior lol princeton.